The old oil-selling man set his edible oil gourd on the ground and placed a copper coin over its mouth. He then stood up and began pouring oil by a ladle. Oil kept flowing down through the coin hole into gourd and left the hole dry. Everyone in the crowd watched with amazement. The crowd cheered him on with rounds and rounds of applause. The old man said, "Nothing special. I did as I have practiced a million times" ALLWELL says: nothing special. 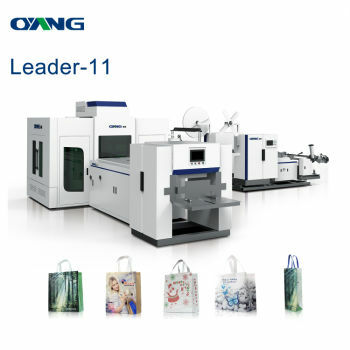 Even we have the most impressive innovation in this industry all these years, but we would like to say: we improved to be a real leading one mostly by practice from thousands of machines domestic and overseas. The experience and lessons we got is neither payable nor imitable. Get off the internet and pay a visit right now!